Groove OFFICIAL BLOG |DAL Available on April/2009! You cheated on my sprit(｀ε´) !! 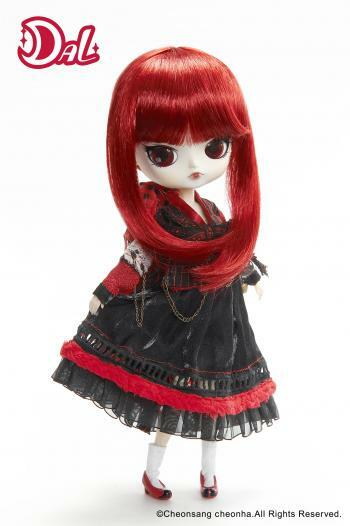 * this new DAL Tina is same series of Pullip Mir, which released July, 2009. -Mysterious KANJI (Chinese Characteristic) word of CAT in right-side Eye.